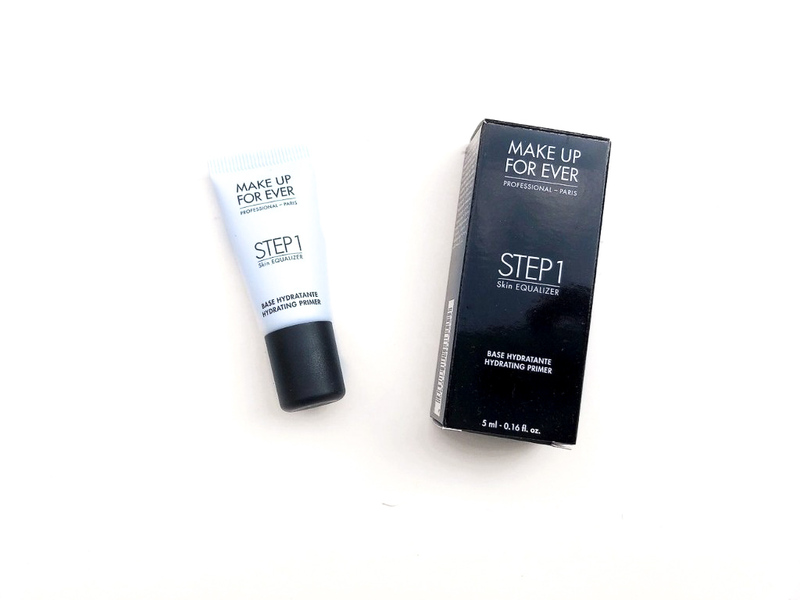 In today’s post I’m reviewing the Make Up For Ever Step 1 Skin Equalizer Hydrating Primer. 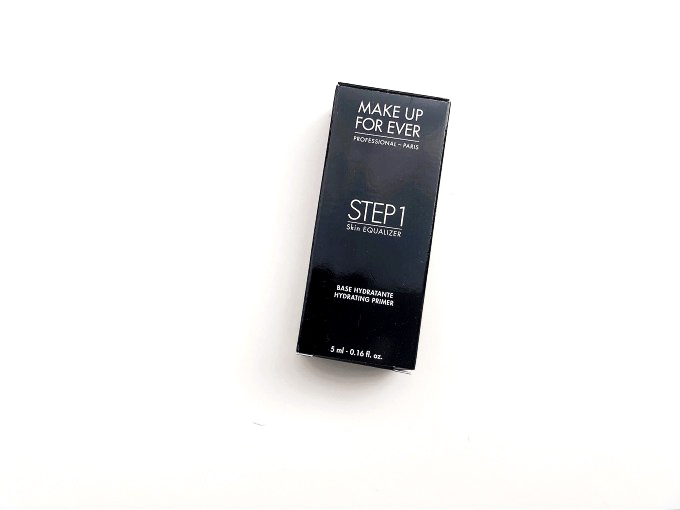 I got a sample of this primer in a recent order I’ve made from sephora and I was super thrilled to try it, I tried their mattifying one in the past and really loved it but my skin is changed in the past few years and now it’s definitely more combo than oily. 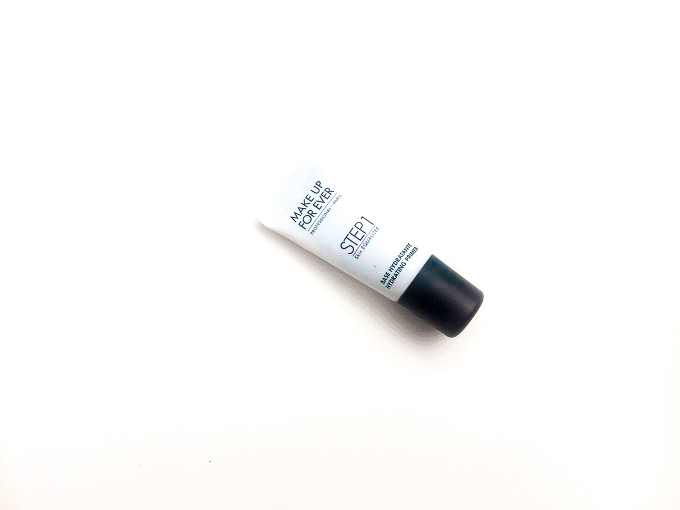 This primer comes in a bunch of different colours and with different finishes to target each skin type and it’s available in full size and as a mini. The full size retails for 37$ and the mini for 17$, you can get it from sephora. The packaging is super simple, I like the squeezy tube because it’s super hygienic and you don’t waste any product. 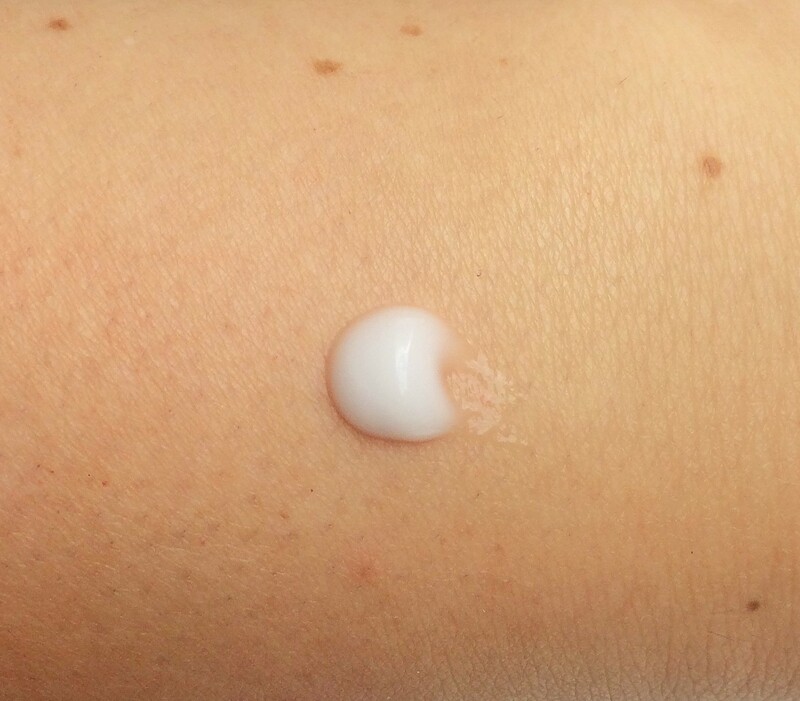 This primer feels like a moisturizer, it doesn’t feel like a silicone product. I find it quite hydrating and not greasy. I think unless you have super dry skin this is not a necessary product, I mean you better invest in a good face cream rather than in this. 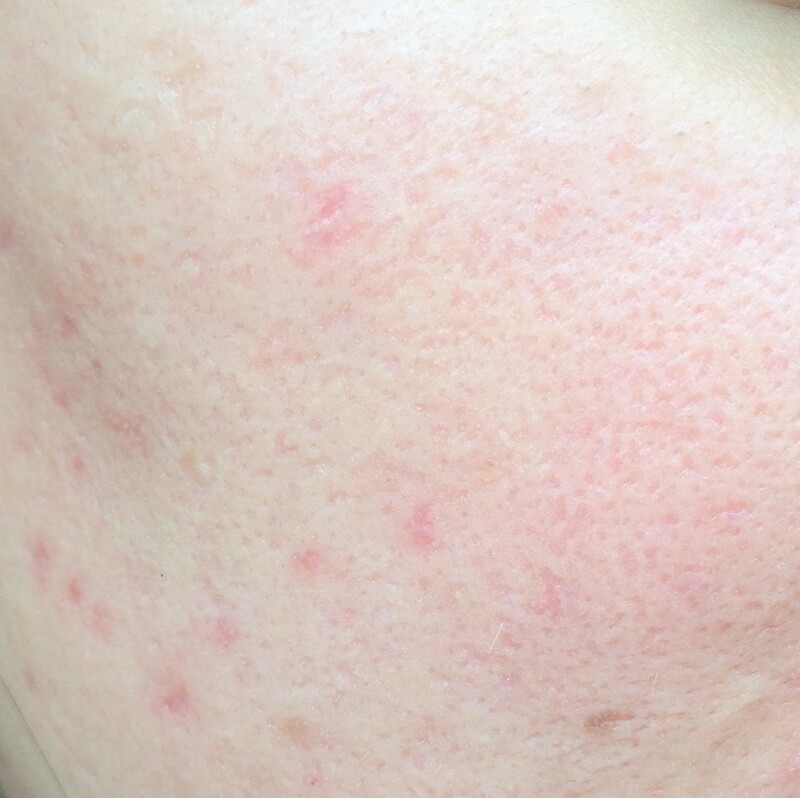 I still have to use a pore minimizer on top of it because other than hydrate it does nothing to the skin. I don’t think it makes my foundation last any longer. 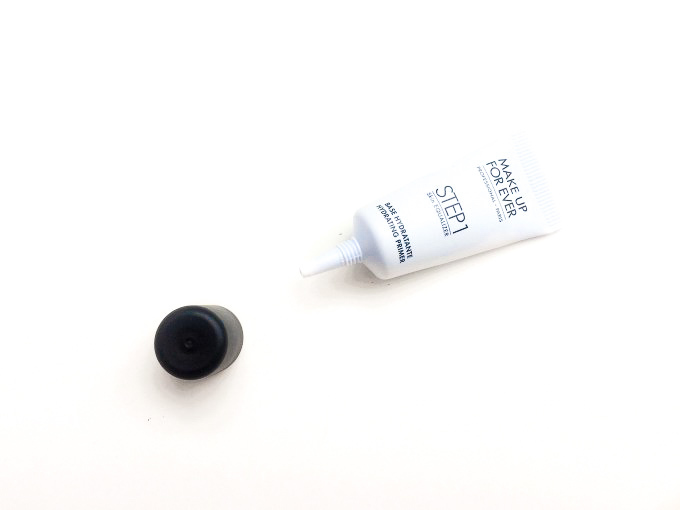 This primer is good but pretty pointless in my opinion. 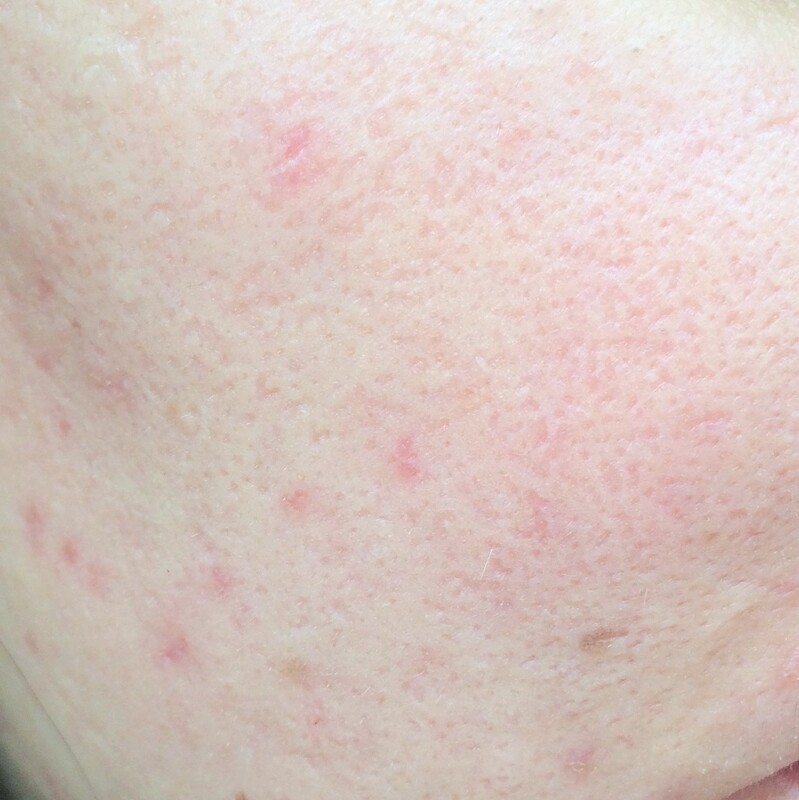 If your skin is super dry and you don’t have any pores it can work for you, or maybe if you have more mature skin it might work but it’s not necessary. I think that I will keep it and use it when the weather gets very cold and I’ll need the extra boost of hydration but it’s nothing I will repurchase. 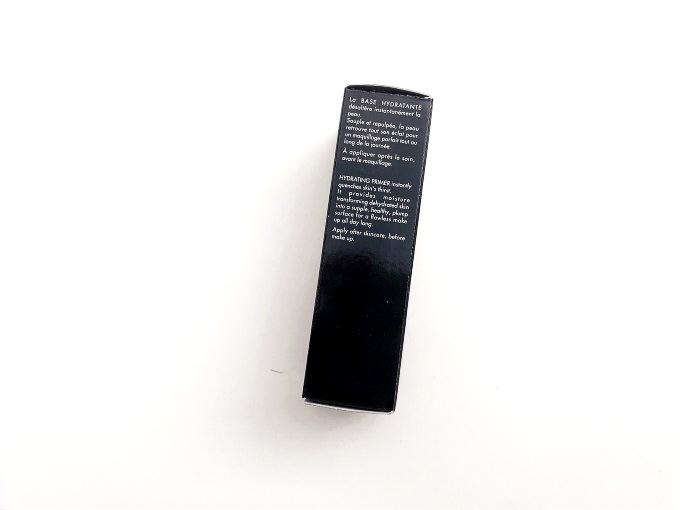 I love the way you talk and rate every aspect of every makeup product you get! It’s really nice to have all the questions answered by a blogger without a necessity to go and test it in the store! My skin is dry and gets especially flaky in the winter, so using products that are moisturizing is so key. Thanks for the review. I think this would be awesome for you! I haven’t tried a primer. After reading this, I don’t think it would be a good product for me.